From conferences for up to 200 guests and exclusive boardroom meetings, to small corporate lunches and staff parties, The Mansion is a fabulous venue for your next event. 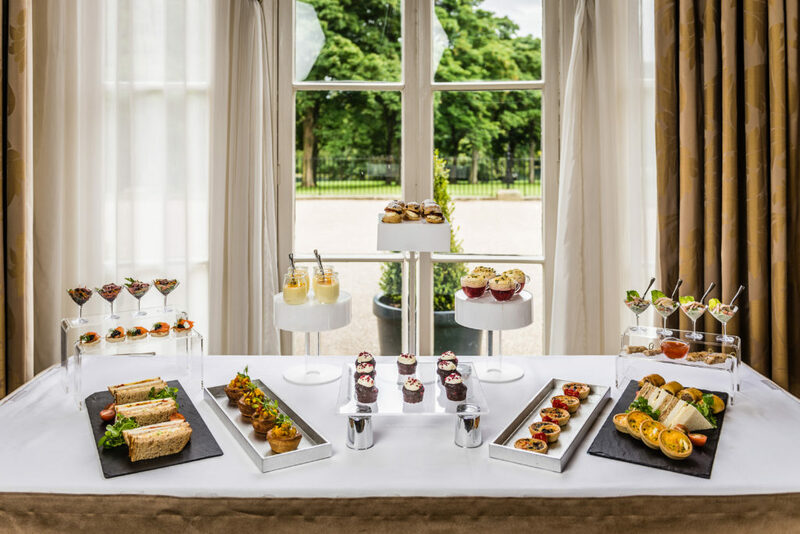 All of the magnificent rooms within The Mansion benefit from large windows overlooking the quiet and peaceful scenery of Roundhay Park - and the Terrace is a great location in the summer to add a bit more fun to a company day out! 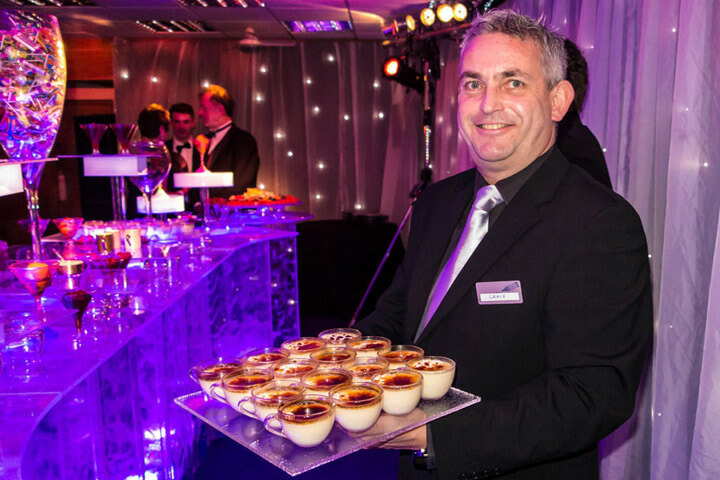 Dine’s award-winning food and service combined with state-of-the-art WiFi, swipe-card secure facilities and a personal butler, allow you to relax with the knowledge that your event will run like clockwork. The private entrance allows you and your colleagues to arrive and depart The Mansion discreetly or simply provides an exclusive greeting point for your event guests. The Mansion offers sound-proofed syndicate rooms and the latest in audio-visual facilities. All rooms are designed to the highest specification and feature advanced key-card security and high speed wireless internet access as standard. Refreshments are be available for your guests from menus specifically designed for our business meeting clients. 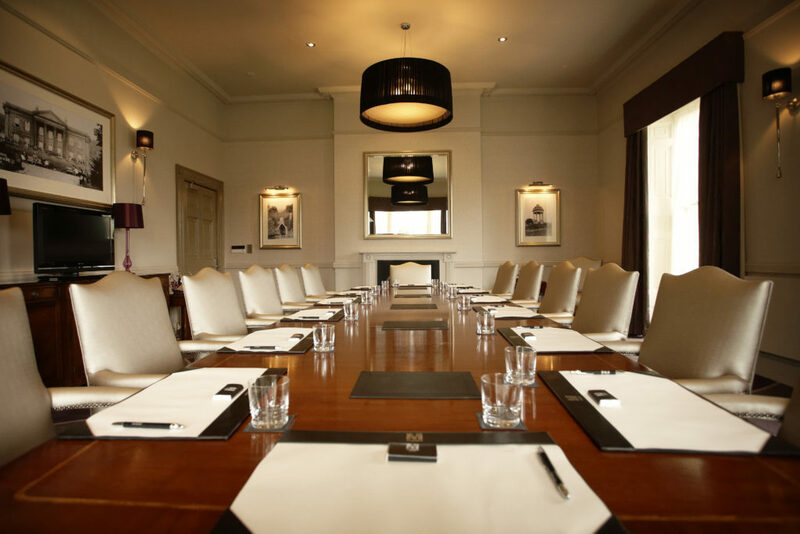 The Mansion provides a fantastic venue for business meetings and conferences with unsurpassed facilities at this most prestigious of locations.